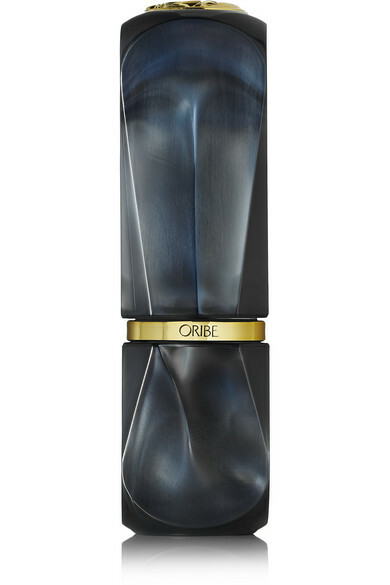 Oribe's 'The Violet' lipstick is the perfect deep-purple nighttime shade. 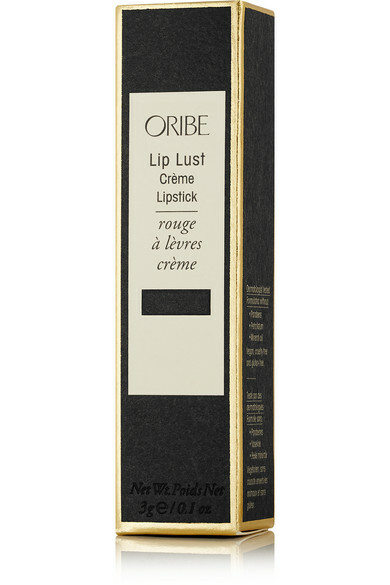 Blended with anti-aging Myrrh Extract and hydrating White Lily, this 'Lip Lust Crème' formula instantly moisturizes and plumps your pout. 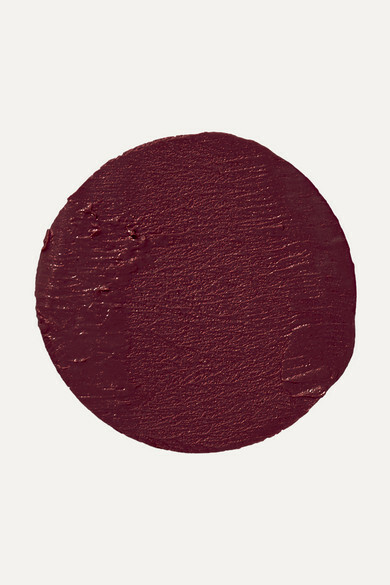 The smooth, satin texture ensures comfortable, lasting wear.